The more traditionally beautiful sibling, the Miura, started the whole supercar genre and, whilst the 1980s arrived and the supercar evolved, the title transferred to the Lamborghini Countach. Immediately an automotive icon, as daring and eye-catching today as it was in its prime it, understandably, quickly adorned bedroom walls across the world.&nbsp; Like the Miura, the Countach blended a quad-cam, V12 engine with futuristic Marcello Gandini styling, this time incorporating its own unique 'Gull-wing' doors that opened vertically. 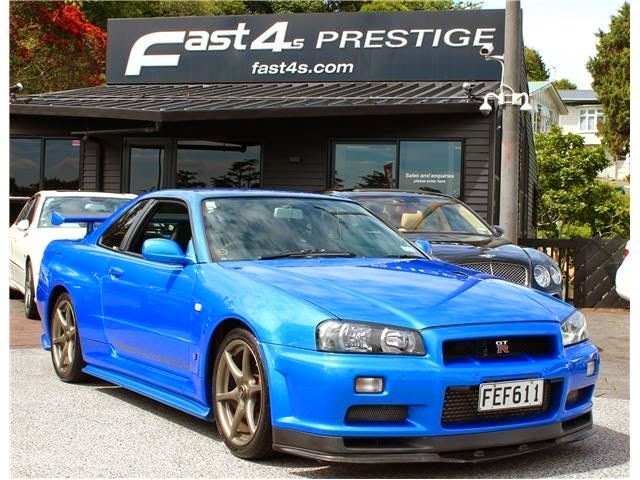 Claims of it being the fastest production car in the world with a totally impractical interior, windows that could only open a few inches and minimal rearward visibility just added to the mystique and poster appeal of the new car. The second edition was named to honour the company's twenty-fifth anniversary in 1988, the 25th Anniversary Countach; although mechanically very similar to the 5000QV, sported considerable restyling and possibly the fastest edition of the model with 0-60mph in 4.7 seconds and 183mph flat out.&nbsp; Delivered originally to Portman Lamborghini UK and delivered new in December 1989, this righthand drive example represents one of only 658 built in this 25th Anniversary specification. 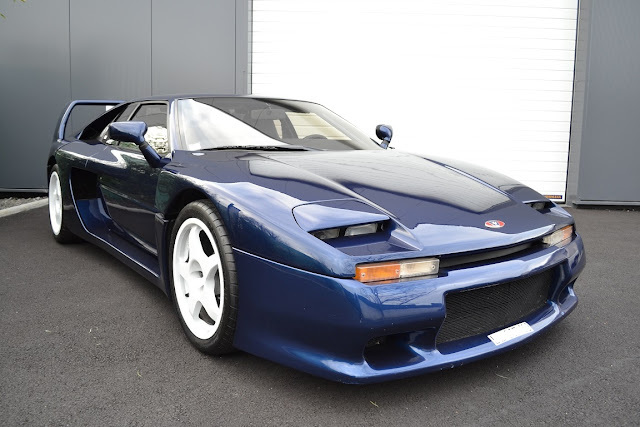 First registered in 1989, this car has covered just 27,500 miles and is in pristine condition, both inside and out. Looking particularly handsome in black, the Anniversary edition's styling updates were created by one Horacio Pagani, now somewhat more famous for his very own hypercar, the Pagani Zonda.&nbsp; To bring the interior of this Countach into line with the very high standard of exterior, the vendor recently commissioned the re-upholstery of the cream leather seats with black piping. The facia, steering wheel, carpets and even the open gate for the gear-lever are also in black, lending the cabin a chic, laid-back feel.&nbsp; Any sense of tranquillity is, of course, annihilated when you fire up the 5.2 litre, V12 engine that sits just behind the seats. 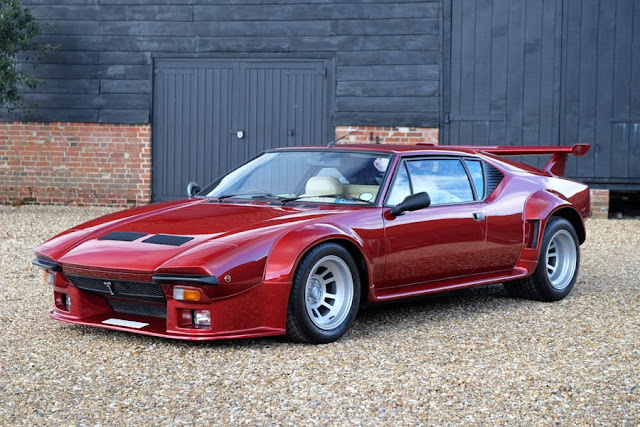 Refreshingly old school in sound and temperament, it retains sufficient snarling energy to catapult the Countach from standstill to 60mph in 4.8 seconds and thrust it on to a top speed of 190mph. 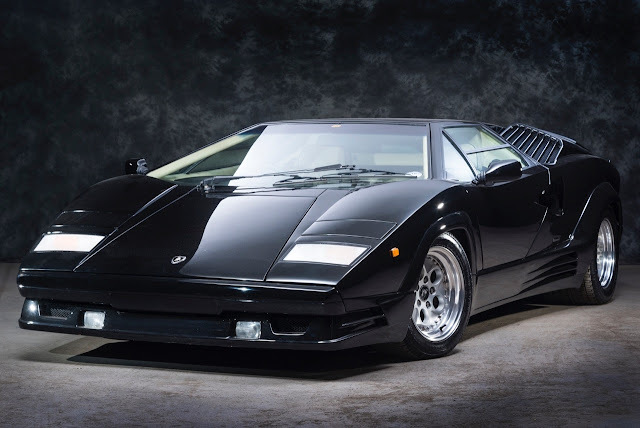 A sparkling example of one of the world's most famous classic supercars, this Countach Anniversary has excellent investment potential as well as planetary kerbside appeal. Contact Historics At Brooklands for more details.